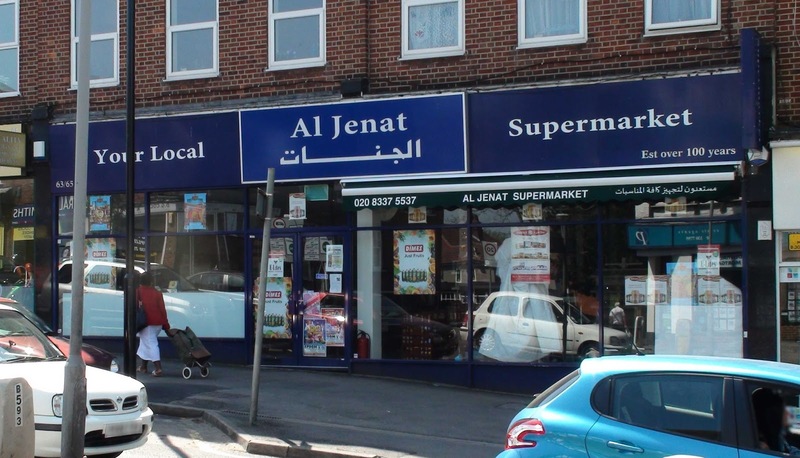 Your Local Al Jenat Supermarket is the latest Central Road business to close its doors. The supermarket which only opened in October last year, did its last day of business in Worcester Park on Tuesday (30th April). At least they managed to hold on longer than the few weeks their predecessor lasted (Worcester Supermarket) back in 2007. According to a chap helping to dismantle the shop front lighting, business has been poor there ever since they opened and the owners will now be concentrating on their other business which is apparently in Wembley.